Super-clean 1-OWNER Ford Escape with all of the goodies! This great looking ride is ready to go today. 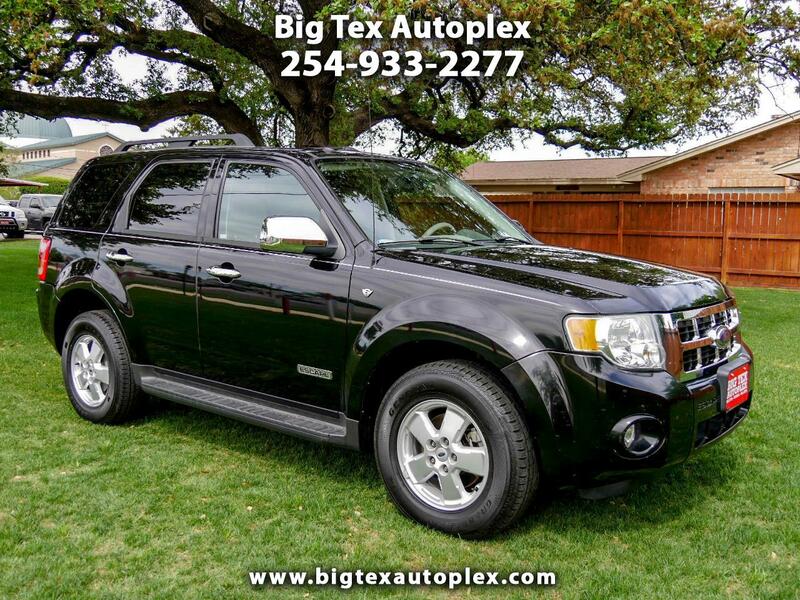 Take a look at tons of photos at www.bigtexautoplex.com and let us know if you have any questions at all. We look forward to helping!